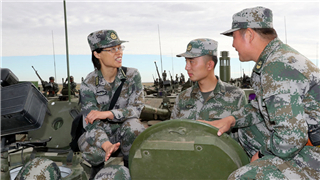 For the past 45 years, a stationary Chinese regiment has been patrolling the border area, braving strong wind and heavy snow, at the foot of Qomolangma in Tibet autonomous region. 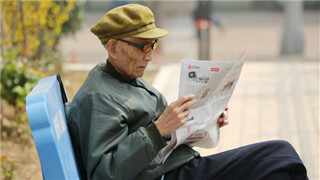 Members of the public have been paying tribute to Cheng Kaijia－a prominent scientist who helped China enter the atomic age－after he passed away on Saturday in Beijing at the age of 101. 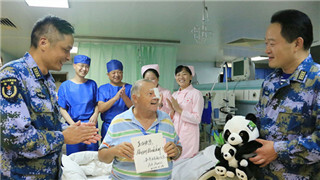 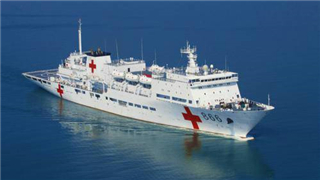 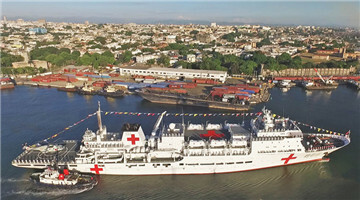 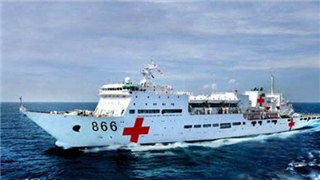 After the four-hour surgery performed by doctors on the Chinese hospital ship "Peace Ark", Santa Tejedo, 62, would be able to walk without the pain she had been suffering for a year due to a massive leg lipoma. 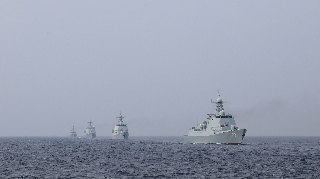 A student in Peking University, a leading singer in student choir and a member of the PLA Navy Marine Corps these accomplishments define Song Xi, a woman born in the 1990s. 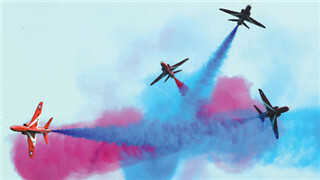 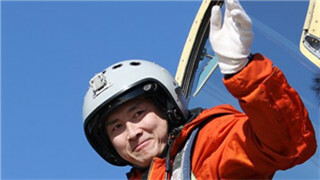 The 12th Airshow China, one of the world's top air shows, is taking place in the southern coastal city and will run through Sunday. 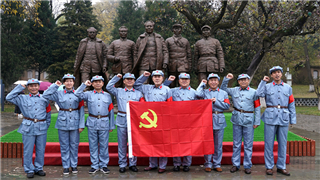 Wearing uniforms of the Eighth Route Army, tourists pose for photos at a red tourism site in Yan'an, Shaanxi province. 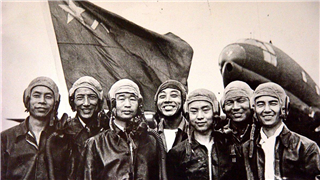 Xi's words galvanized members of the PLA Air Force transport squadron, which was founded in 1952. 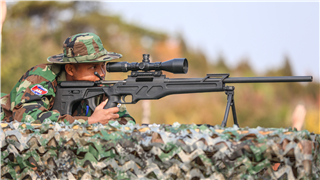 Contestants from all the participating countries have deepened their mutual understanding and professional and personal friendships through the "Sharp Blade" 2018 International Sniping Competition. 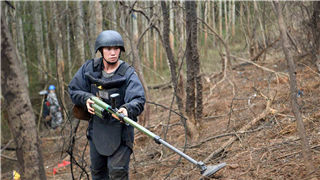 Guns, death, poverty and long patrols across swamps and deserts under a baking sun thousands of kilometers from home is a hard life for any young woman. 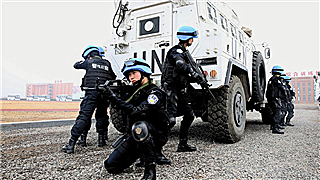 It was in 1990 that China began to participate in the UN peacekeeping operations. 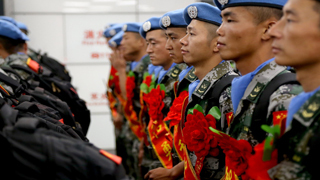 Since then, China has provided over 37,000 personnel to 24 UN peacekeeping missions in hotspots including South Sudan, Mali, Liberia and Lebanon. 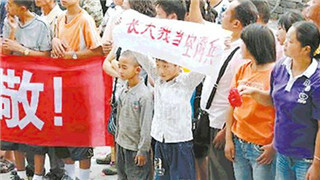 Chinese young people most care about education and employment topics to be discussed at the annual sessions of China's top legislature and the national political advisory body, the China Youth Daily reported Thursday. 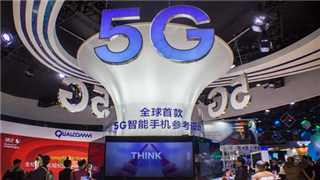 China Unicom Beijing Tuesday announced the launch of 5G coverage for Tiananmen Square, ahead of the upcoming two sessions, annual meetings of the national legislature and the top political advisory body. 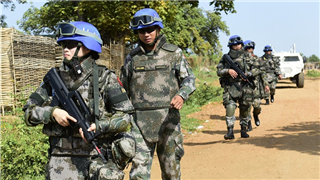 She was 23 when she deployed in 2015 to Juba, the capital of South Sudan, as part of China's first female infantry squad to serve in a United Nations peacekeeping mission. 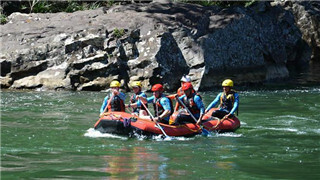 The squad had 13 members. 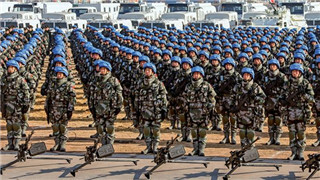 The 30-year history of Chinese Blue Helmets is clearly a valuable asset to the Chinese military, and China will keep the Blue Helmets in the way it wants in years to come. 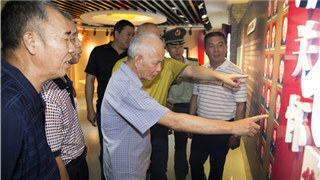 A group of over 50 veterans revisited the Putian Border Defence Detachment of the Chinese Armed Police Force where they had previously served on Aug 4, to celebrate the 91st anniversary of the founding of People's Liberation Army. 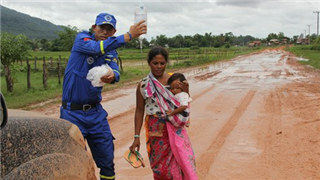 Many civilian rescue teams from China joined the rescue efforts in Laos after a tragic dam collapse. 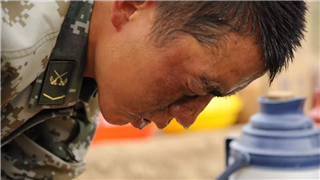 Kuang Mengzhao, a 22-year-old soldier but sounds like a battle-hardened veteran when he speaks of national security and the army's duty. 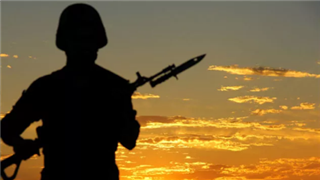 "Just because you're living in peacetime doesn't mean the world is peaceful. 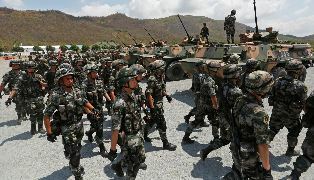 There are often military movements in neighboring countries and regions," he said. 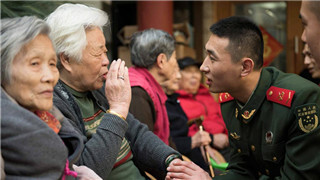 As the People's Republic of China nears its 69th anniversary, a law enforcement division in Shanghai is helping people better appreciate the magnitude of events leading up to and following the historical event in 1949. 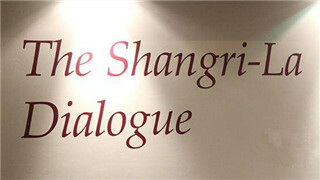 Observation of 2018 Shangri-La Dialogue: "There is only one truth, but it can be expressed in different ways"
The Asia-Pacific region will only be relatively stable when the China-U.S. relation is relatively stable. 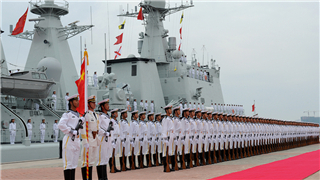 China advocates no conflict, no confrontation, mutual respect and win-win cooperation with the United States. 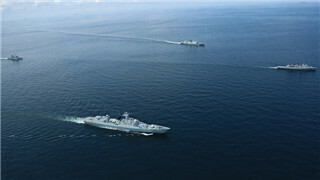 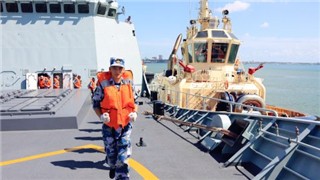 A year since an inspection by President Xi Jinping, also chairman of the Central Military Commission, the PLA Navy has made massive strides in transforming itself into a world-class force, experts said. 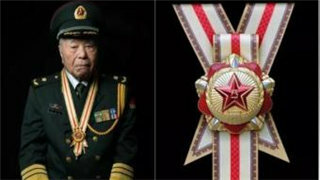 The late army officer Zhou Zhifu survived the horrors of war to become a model Party member. 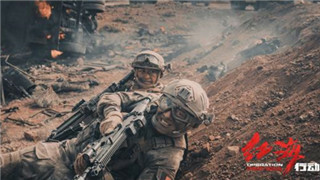 China’s monthly box office reached over 10 billion yuan (US$15.8b) in February – a record not just for Chinese cinema history, but a global record for a monthly single market taking. 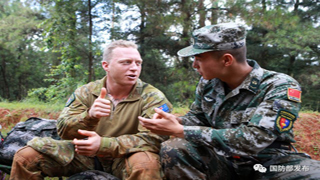 If you’re a soldier in China, applying to leave the army is likely to leave a black mark on your social credit score. 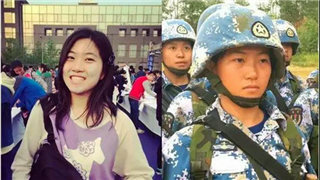 While her peers donned suits and started their careers in office buildings or flew abroad to further their studies, 22-year-old French major Zhang Zixuan disappeared to a training ground in northwestern China’s Xinjiang Uyghur Autonomous Region upon graduation from university last June. 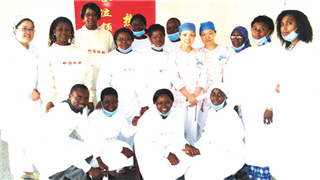 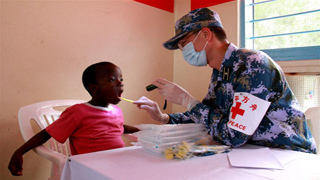 Justine Namukhula, a Ugandan nurse, got a call from the Ministry of Health that she had been chosen to go for a four-month course at the Second Military Medical University (SMMU) of Chinese PLA in Shanghai, China. 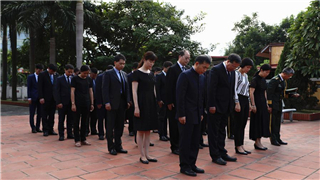 After the course, she wrote down her feelings about her stay in China.